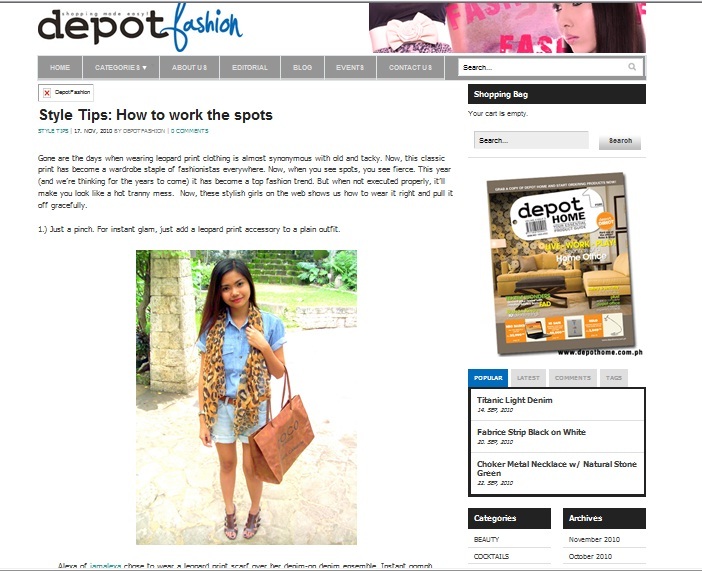 I got featured on Depot Fashion's Style Tips Category along side Aisa, Kookie and other amazing bloggers. 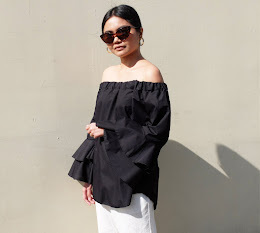 i love the picture they posted of you, the jumpsuit, belt, bag all so great! Congratulations for the feature Alex...you really deserve it!! !